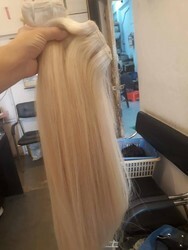 Our range of products include real human hair extensions, indian human hair, colored human hair, color hair extensions, straight closure and body wave 3 color hair. 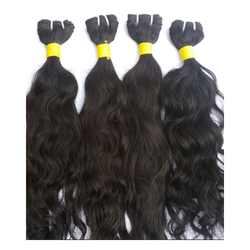 We are offering a wide range of Straight Closure to our clients. We have the top quality hair. Which we do the following process in it. 1 . Bring in bundles from temple 2. 4 times washing 3. Laying it in sunshine 4. Clearing from dirt 5. 5 time final washing 6 . Making it machine weft 7. And packing You can try and check this all none proccess natural hair. Blond Is Know With Its Look. We Give You Natural Blond Hair Easily Washable And You Can Make It Color. The Shine Is Very Beautiful. 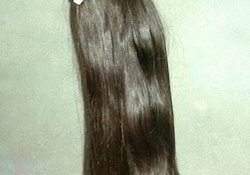 All Natural Human Hair And Virgin Hair Is Shinny When We Take Good Care Of It.